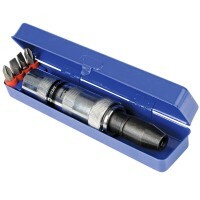 Silverline 427633 Impact Driver and Bts Features Overall length 170mm. 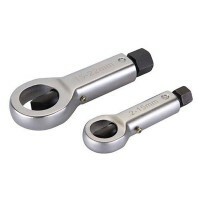 Fully revers..
Silverline PC70 Nut Splitter Features 2 piece set. Forged steel nut splitters. ..
Roughneck Aligning Bar Black Features Size 600mm (24 in). 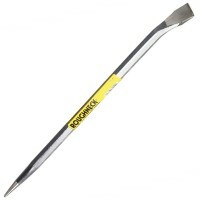 Made from drop forged all..
Bahco 3735N-4-120 Centre Punch Features Point size 4mm - 5/32in. Thickness 9.5mm. 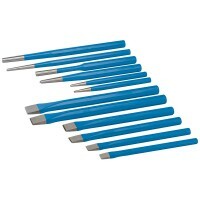 ..
Silverline PC05 Punch and Chisel Features Overall lengths from 150mm - 250mm / 6in - 10in..
Silverline 371762 Screw Extractor Set Features 12 piece set. Produced from GCr15 Be..
Silverline 486947 Aligning Bar Features 450mm x 16mm. Forged carbon steel. 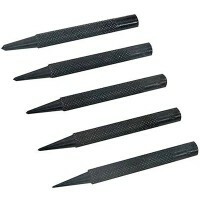 He..
Silverline PC13 Centre Punch Features 5 piece centre punch set. 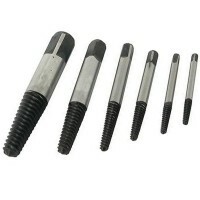 Lengths from 80mm -..
Roughneck Aligning Bar Chrome Features Size 600mm (24 in). 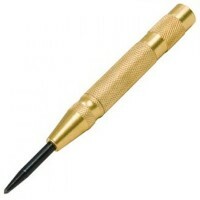 Made from drop forged al..
Bahco 3735N-8-150 Centre Punch Features Point size 8mm - 5/16in. Thickness 11mm. 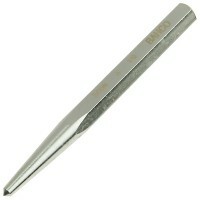 ..
Bahco 3735N-6-150 Centre Punch Features Point size 6mm - 1/4in. Thickness 11mm. ..
Bahco 3735N-5-120 Centre Punch Features Point size 5mm - 3/16in. Thickness 11mm. 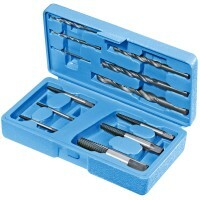 ..
Silverline 969752 Screw Extractor Set Features 6 piece set. 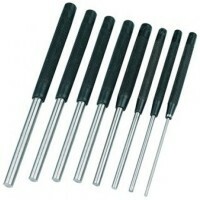 Extractors for removing..
Silverline PC12 Pin and Punch Set Features 8 piece parallel pin punch set. 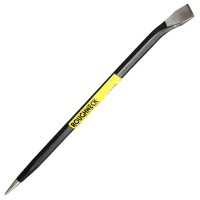 200mm / ..
Silverline 598496 Auto Centre Punch Features Length 130mm. Finish brass. Bras..